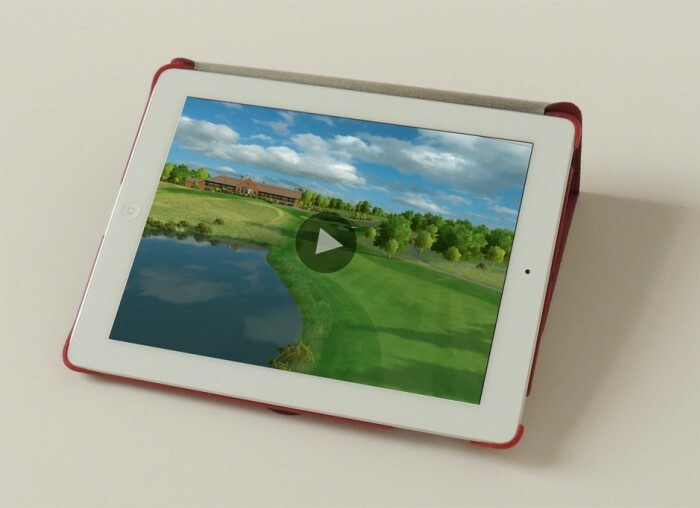 Digitally animated, golf course video, as seen on TV for tournament broadcasts helps us engage better with what the players face. 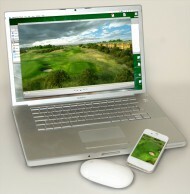 In this digital age of YouTube and Smartphones, these standards are now part of the website wish list of many of Europe’s leading golf clubs. Strokesaver FLYthru’s have been developed to the very highest quality in order to create that must play view of any golf course. Optional packages are available in all video formats and can be optimised for Web, DVD, Tablets, Smart Phones, Apps & TV broadcast. 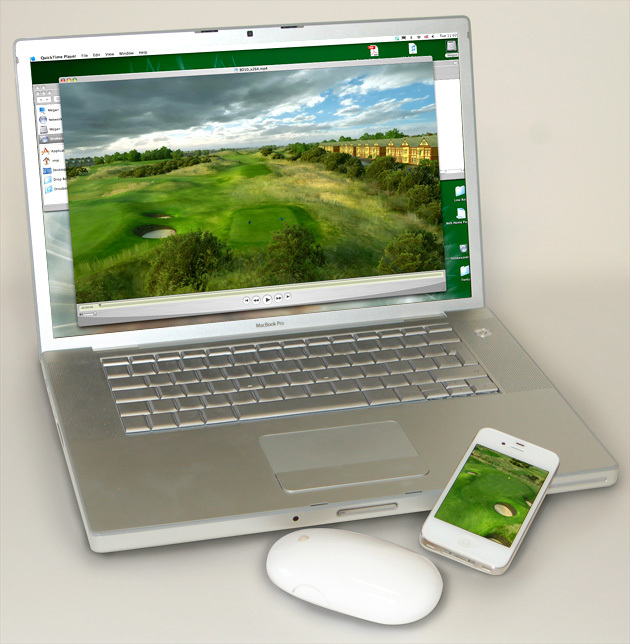 FLYthrus of the overall golf course estate, 18 individual holes or customised promotional animations of signature holes, including the Clubhouse (even those at the planning stage) and property development. Voiceovers, animated ball flights, distance measures can naturally be included – the choice is yours. 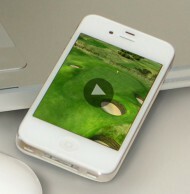 For golf brand advertising agencies, we would be happy to discuss your concepts for course animations, which include product placement. Please click on the Contact button. Don’t forget our Bundle Deals. When you aim for perfection, you discover it is a moving target.